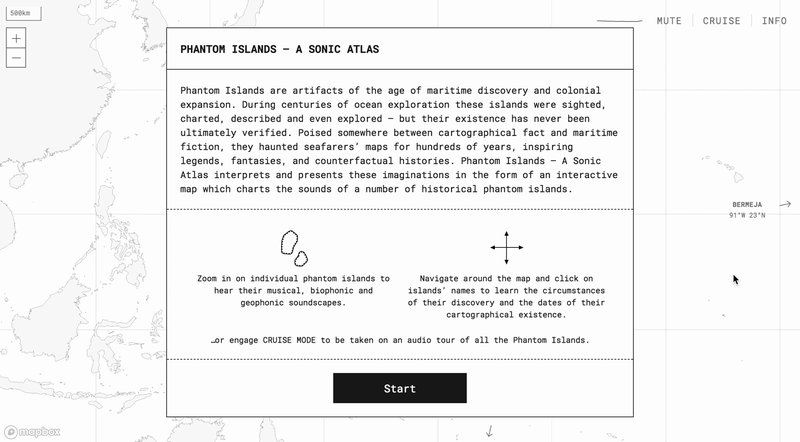 Navigate around this map based site and tune in on the sounds of phantom islands with this work created as part of the Fourth Worlds exhibition. A brilliant project from Manchester-based studio, Music. 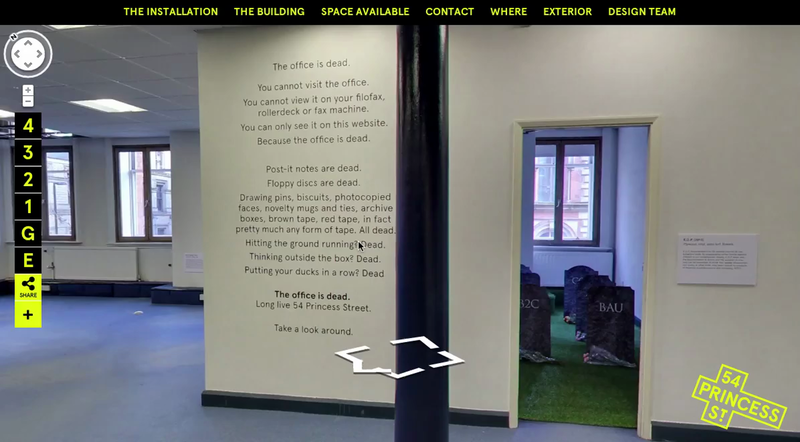 Take a Google Street View-style stroll around an exhibition to bring in a new era for the working space. 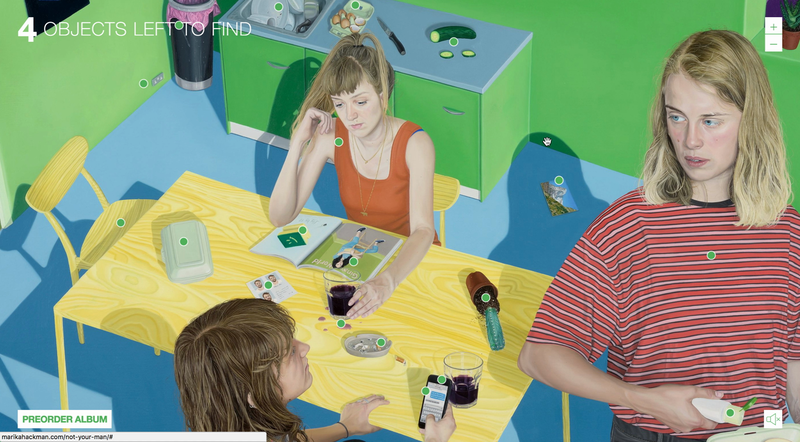 A simple, yet well-executed interactive painting for Marika Hackman's new album, Not Your Man. 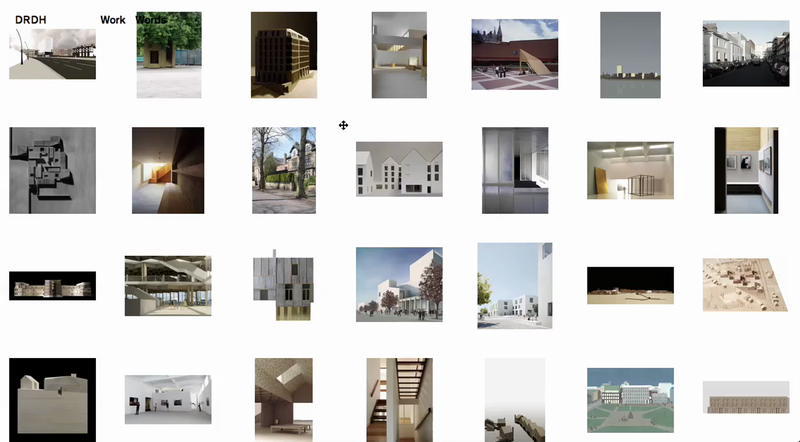 An interesting 'atlas' view of projects which is nicely complemented with a more traditional filtering mechanism. 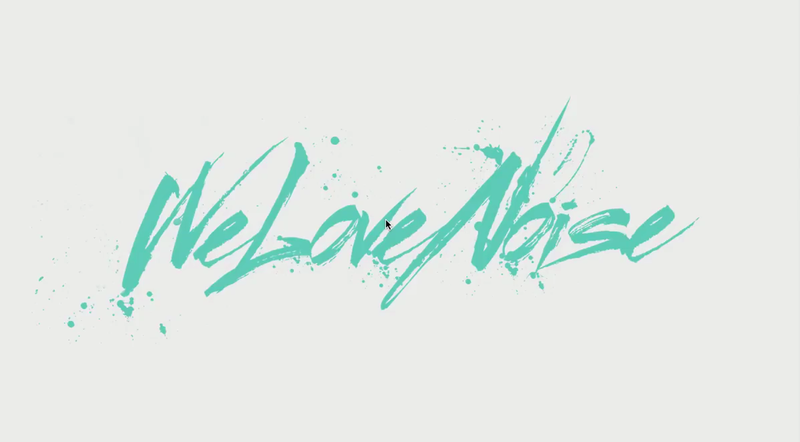 We Love Noise features an unusual scrolling hovering mechanism on the homepage, which is complemented by well-considered preloading and imagery in the projects themselves. The location-aware background for this online journal gives visitors a completely individual experience.